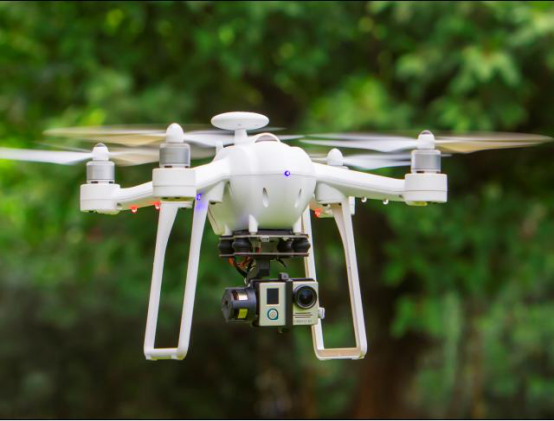 Product categories of Consumer Drone, we are specialized manufacturers from China, Consumer Drone, Consumer Drone Companies suppliers/factory, wholesale high-quality products of Consumer Drone Market R & D and manufacturing, we have the perfect after-sales service and technical support. Look forward to your cooperation! Nowadays, people are getting more and more diverse in needs.With a drone, people can do plenty of things that they can never accomlish before, such as aerial photography, aerial racing, air drones show etc, it helps to lift people`s entertainment life to another level to broaden our vision. Easy to install and operate, Ideafly Consumer Drones are getting more and more popular among RC fans and electronic fancier. Even in many schools, teachers are taking advantage of consumer drones to help develop the hobbies among the students. 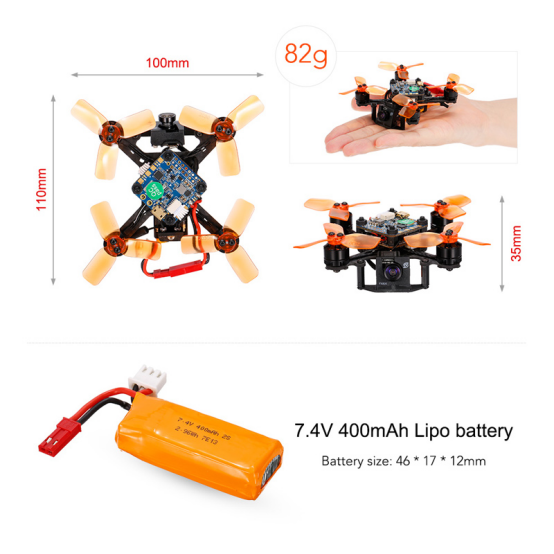 Consumer Drone including Aerial Photography Drone, drone with camera, and small racing drones.